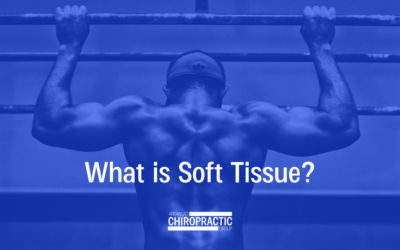 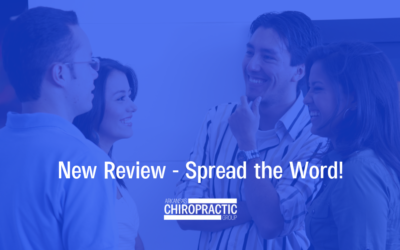 Welcome to our Arkansas Chiropractic Group blog! 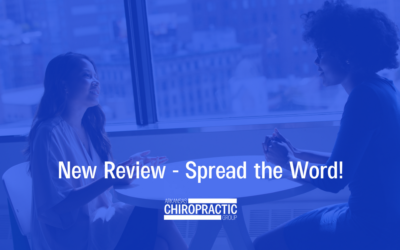 Check out our blog for chiropractic care tips & tricks, company updates, industry news, community news and more! 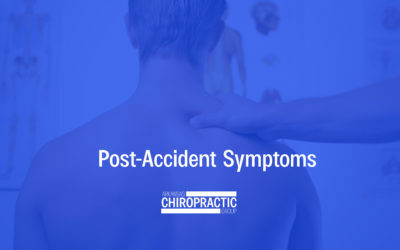 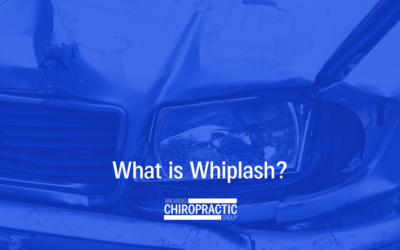 Pain after a car wreck? 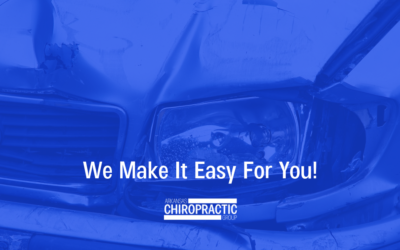 We’re here to make things easier on you! 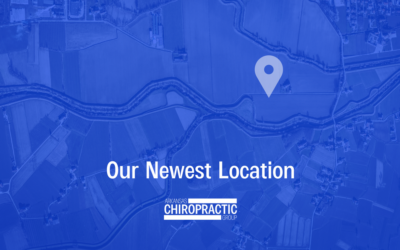 Starting this month, we’re combining our years of experience and becoming Arkansas Chiropractic Group. 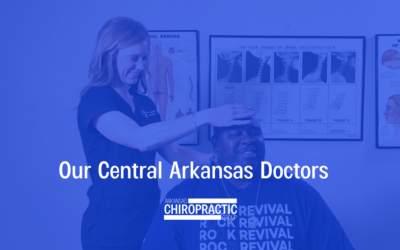 If you would like to stay up to date with Arkansas Chiropractic Group, join our newsletter!